Fashion. A topic that a 7 year old can have in common with a 70 year old. Fashion is timeless. Apart from its functionality, it can be a medium for our creativity, to express ourselves with the different combinations of colours patterns and design. Today’s article is the 2nd issue of a three article series showcasing the top influencers in Singapore based on their content category. 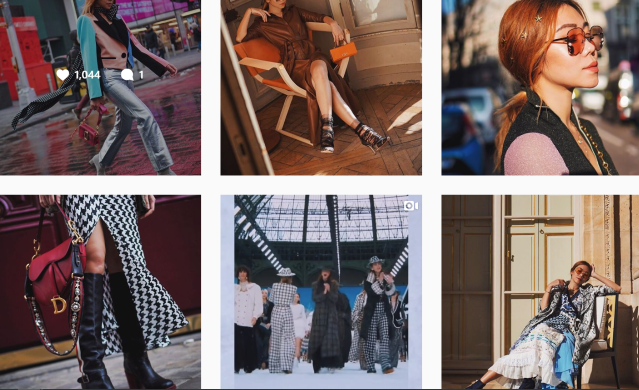 Without further ado, let’s take a look at some of the top fashion influencers of 2019. We start off with Jamie Chua, who has accrued a whopping number of 936K followers on Instagram. While many might know her as the ex-wife of tycoon Nurdian Cuaca, her Instagram account also deserves equal recognition. 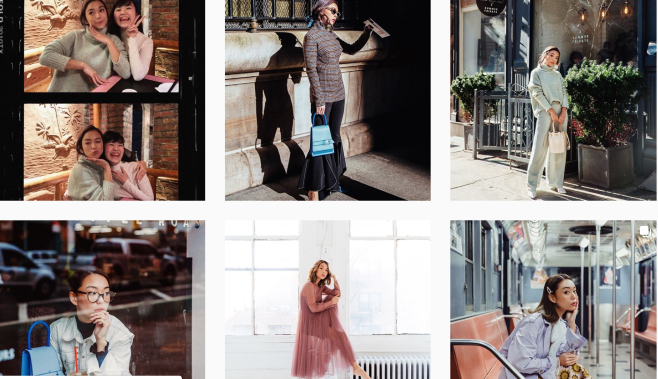 Decked in luxury items from head to toe, her Instagram account showcases her eye for all things fashion. One of our favorite Singapore female influencers! Another well known name in the fashion/beauty industry. Andrea Chong, or Drea (as she is more commonly known), is one fashion enthusiasts should look out for. From structured blazers to laid back summer dresses, Drea Chong showcases the wide range of apparel in her closet. To add on, her constant travelling provides us with scenic pictures from all over our globe. Apart from having to produce content for her YouTube channel, Christabel Chua also juggles her Instagram account at the same time. 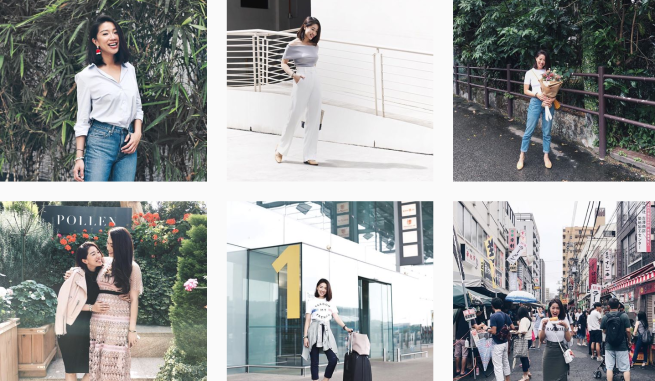 (so much respect for these busy Singapore female influencers) Regularly providing us with story updates and posting pictures of her latest outfits. She has described her style to “be rather preppy and girly”. However, she does showcase different sides of her on Instagram. An example would be the striking red blazer that screams “lady boss”! 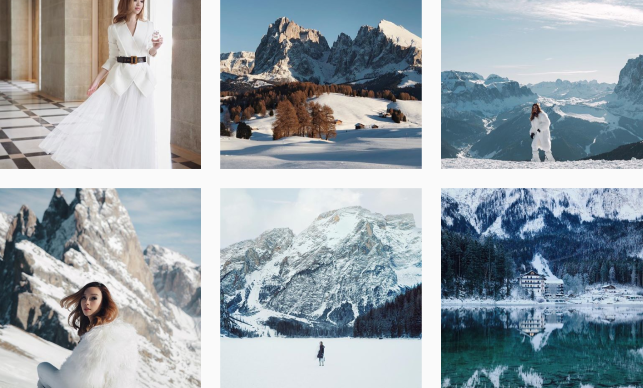 Besides her aesthetically pleasing pictures showcasing her unique outfits, Eunice Annabel’s Instagram account also documents her many travels. 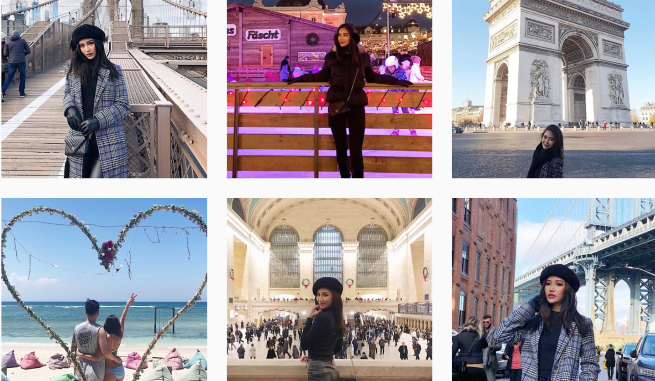 A quick look of her Instagram feed showed pictures of her in impeccably well coordinated outfits taken on the Brooklyn Bridge in New York, the Eiffel Tower of Paris and the deserts in Dubai. She certainly can be considered one of the top fashion influencers of 2019. One of the many Singapore female influencers with an eye for fashion. Her style is daring and unique. Certainly not what we see on the everyday basis. Therefore, do check out Instagram and your eyes will be guaranteed a visual feast. With the unconventional yet surprisingly appealing mix of colours in her outfits, she inspires others to go out of their comfort zones and take new risks in their fashion choices. This Singapore female influencer on our list is none other than co-founder of Love Bonito, Rachel Lim. She was honored in the inaugural Forbes Asia “30 Under 30” hall of fame. She managed to bring her company from a small blogshop to the success it sees today. (with a few chains island wide). 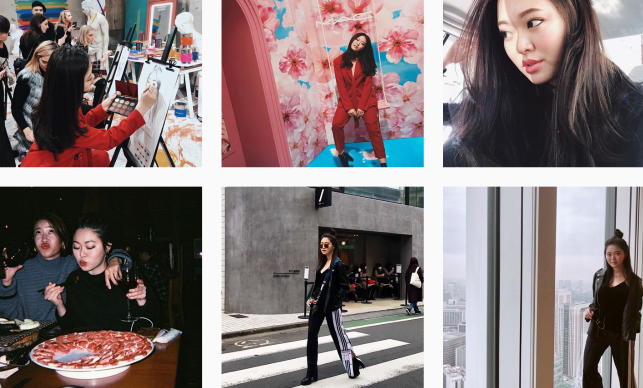 Judging from her Instagram posts, it seems like part of the success behind her fashion empire would be her great taste for fashion. Our next top fashion influencer of 2019 is Willabelle Ong, known for being the brains behind famous blog, Pale division. Willabelle’s pictures make use of both outdoors and indoor locations to complement her style of clothing. Take the example of her recent pictures taken in Austria. The white and fluffy looking snow matches perfectly with her all white get up, her pictures just look so stunning! Apart from being a mummy of two, and having to run a blogshop, Tammy Tay also takes time out of her busy schedule to share her love for fashion on her Instagram account. Her commitment to her work makes her one of the many Singapore female influencers that we should seek to emulate. 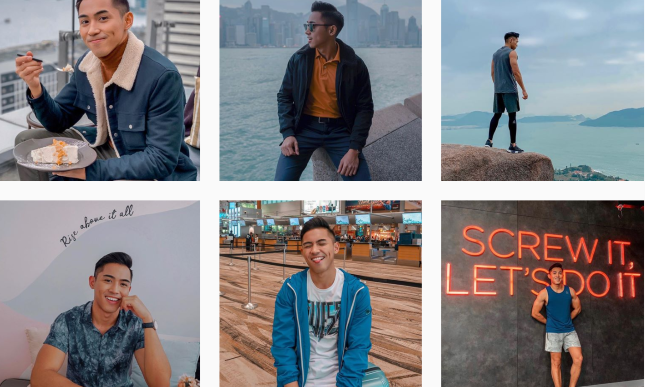 While some might associate Danil Palma as a fitness influencer, he could be regarded as one of the top fashion influencers of 2019. With his casual yet put together style of fashion, he serves as inspiration for all of us who are looking for new outfit ideas. It is no wonder why he is one of the top influencers in Singapore. The last, but certainly not the least on our list of top fashion influencers of 2019 is Stanley Lui. His love for fashion can not only be seen from his Instagram username, but also in the amount of effort he puts into his Instagram pictures. He can be seen modelling the items from famous brands such as Hugo Boss and Christian Dior. 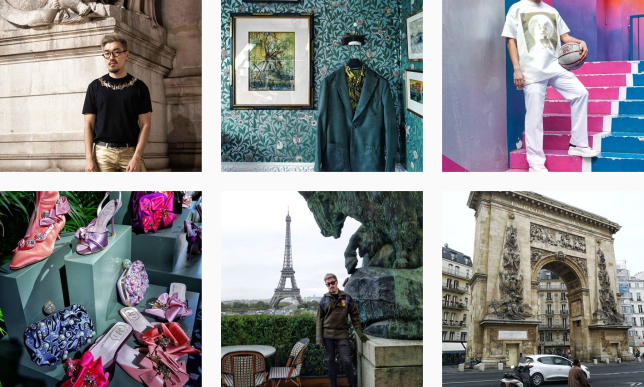 If you are a fan of high end fashion do check out his Instagram account. 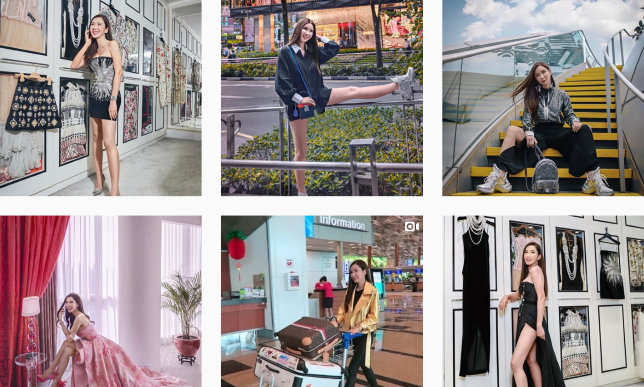 In a nutshell, if you are curious about what is trendy in the local influencer scene or who are the top influencers in Singapore, do check out these 10 great accounts, each unique in their own way. With that, we have come to the end of the top fashion influencers of 2019. Stay tuned for our top influencers in Singapore for the travel category coming next week! Have not seen the food version of this? Click here!